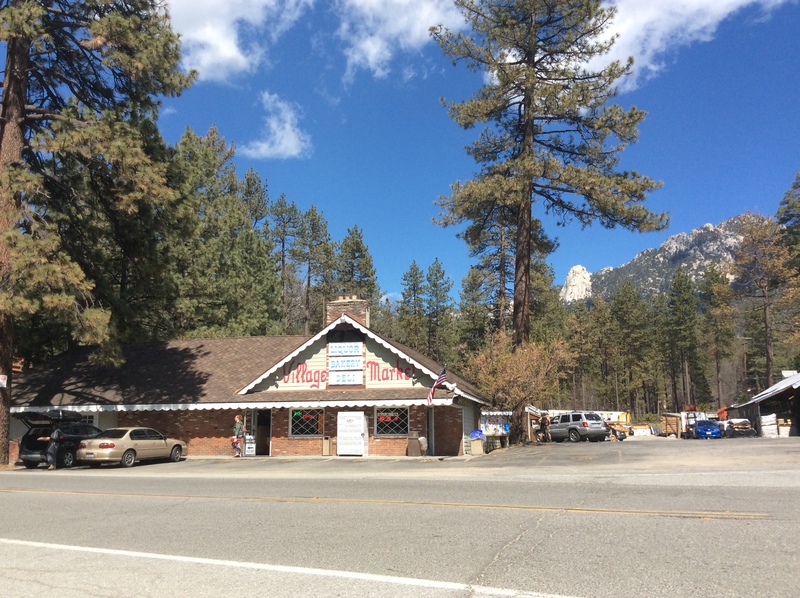 Village Market, Deli, Beer, Liquor and Pizzeria of Idyllwild, California. 7:00 AM to 10 PM Everyday! All new food products and merchandise are now available. The shelves are fully stocked with a large variety available. Most major credit cards accepted, including Apple Pay. Village Market is under new ownership/management and many upgrades are planned and currently in progress.